Have you ever dreamt of seeing the Sistine Chapel? How about seeing it without the crowds during an exclusive after-hours experience? Are you yearning to spend the night in a castle? Wanting to go in search of the Loch Ness Monster? Looking to learn about the people, history and culture of destinations halfway around the world? With Adventures by Disney you can do all this and more. 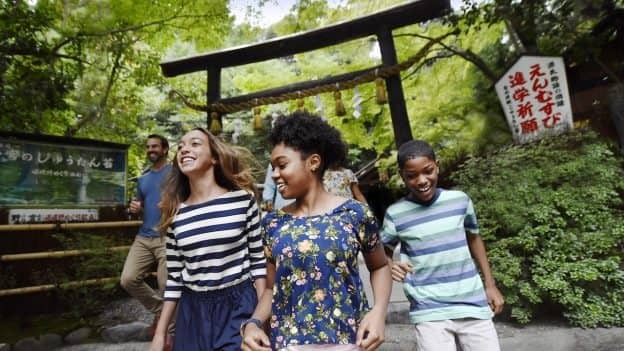 Adventures by Disney vacations offer unique experiences that are designed to surprise and delight every member of the family. You’ll see “can’t miss” destinations in top-notch style and also travel to off-the-beaten-path hidden gems you likely would have never discovered on your own. There’s so much to explore. 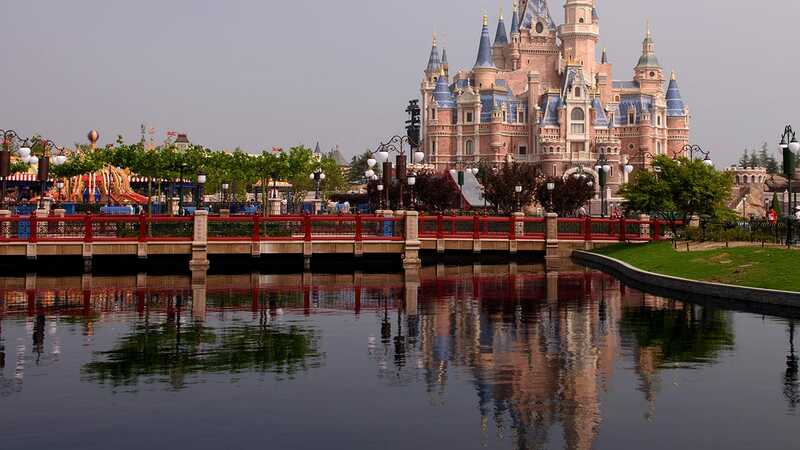 Check out the special ways an Adventures by Disney vacation gives you an in-depth understanding of the culture of locations around the globe in this video!